Traci Walker, 29, is a registered nurse at Florida Hospital DeLand. On her off hours she does her part to help homeless women veterans and their children. 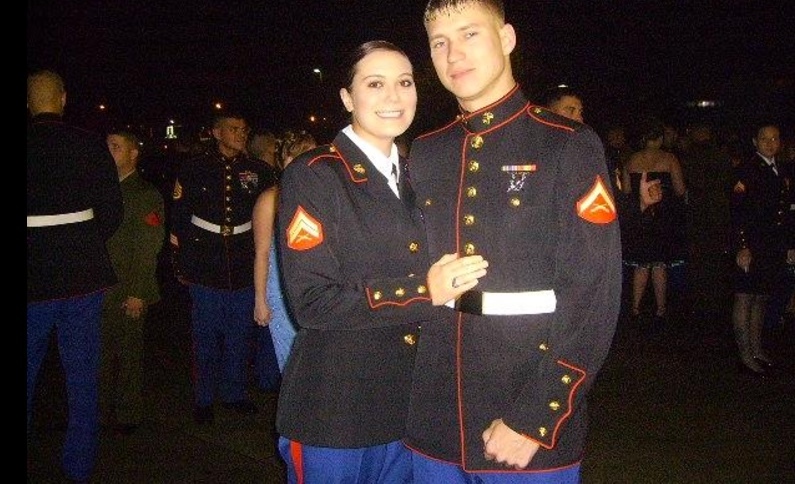 Walker, who is a U.S. Marine veteran, is a semifinalist in the Ms. Veteran America 2017. The competition showcases “The Woman Beyond the Uniform” and highlights the strength, courage and sacrifice of the military women, while focusing on the fact that the women are also mothers, daughters, sisters and wives. Proceeds from the event will be used to provide housing for homeless women veterans and their children through Final Salute, Inc.
Walker served for four years as a field radio operator in Camp Lejeune in Jacksonville, North Carolina, including one year in Iraq. She felt the frustration and challenge of returning home after spending time in the military.